Entrepreneurial spirit in Boston’s Back Bay. 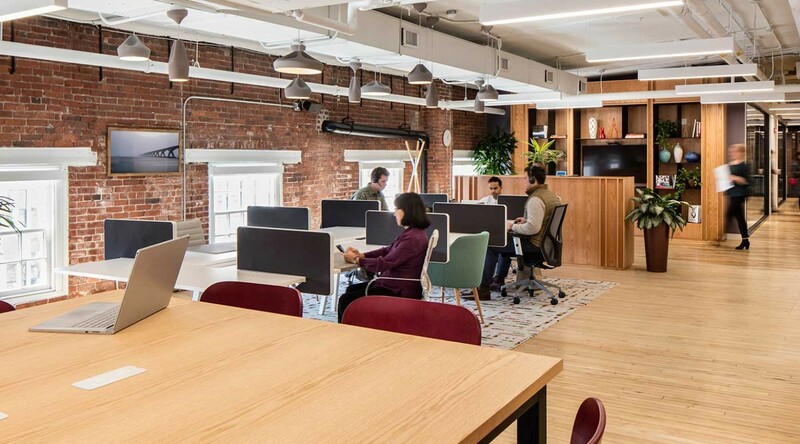 Situated in Boston’s vibrant Back Bay neighborhood, Spaces Newbury Street offers an exclusive and creative working environment. 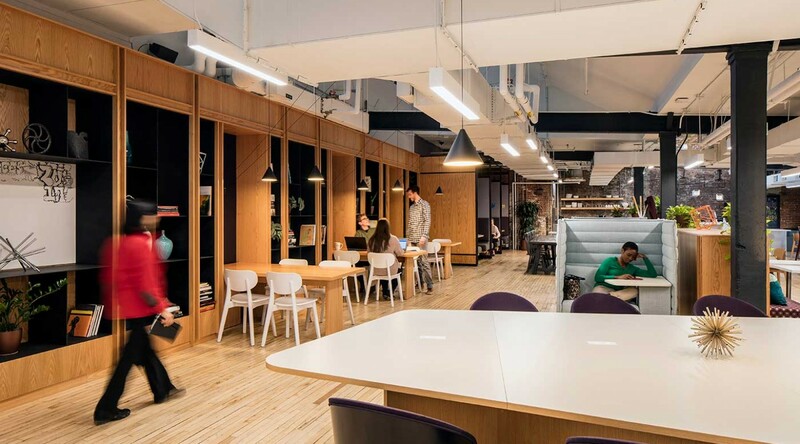 This beautifully designed location along with our tailored service concept, makes Spaces Newbury Street a unique, inspiring workspace that sparks innovation and collaboration. 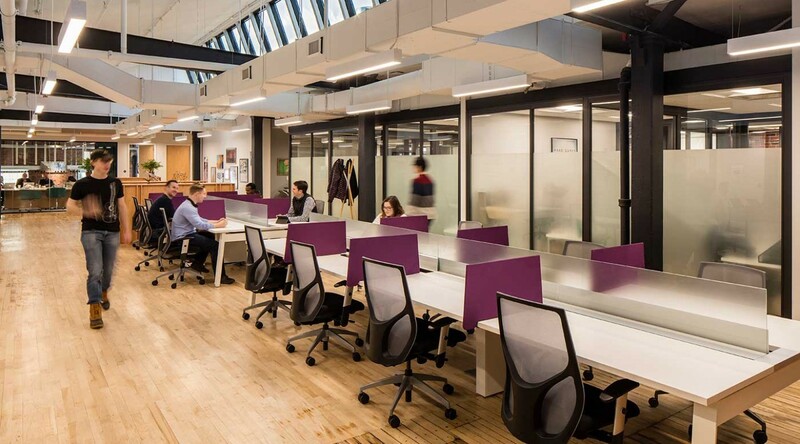 Spaces Newbury Street can be easily accessed via the T’s Green Line by taking the Hynes Convention Center stop. Just minutes from Amtrak’s Back Bay station, offering easy access to New York, Washington DC and other major East Coast cities. Tap into creative inspiration at a live theater show at the Berklee Performance Center, or experience taste sensations at culinary diverse eateries just around the corner. Enjoy being in the heart of the luxury Back Bay retail district. Research and innovation is all around us too, with the young bright minds of MIT and Harvard just moments away. 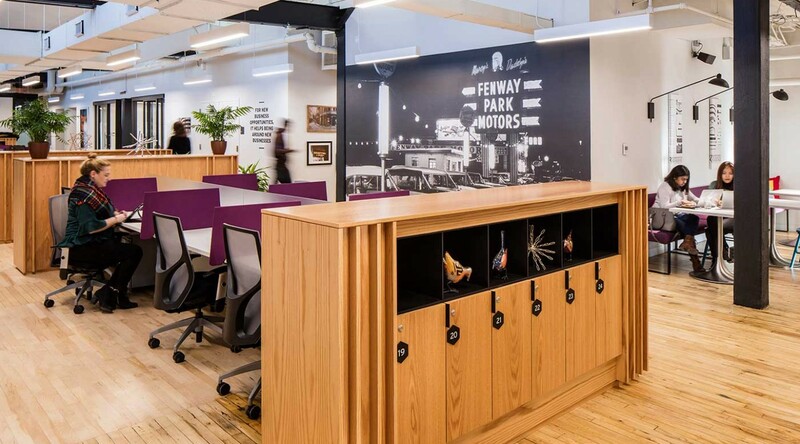 Along with vintage Victorian architecture and awe-inspiring galleries all coming together to shape the unique energy-rich culture of the Back Bay neighborhood. 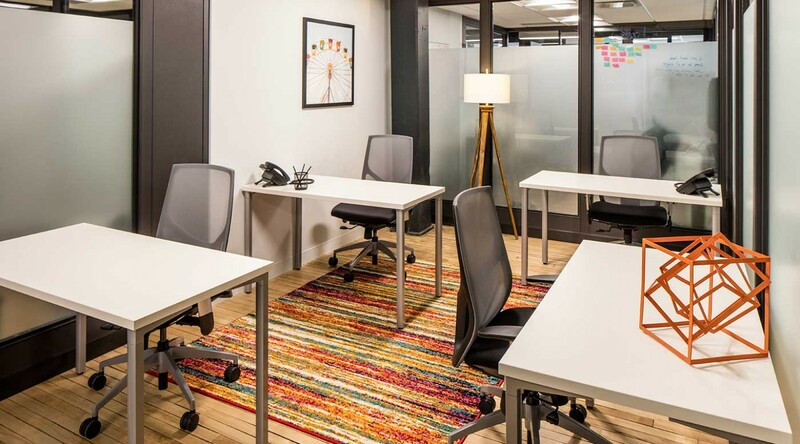 Located less than a five minute walk from the well-known Prudential Center, this area is a social hub brimming with exciting energy and opportunity to accelerate your business. You can even take in a ball game at Fenway Park, with the famous stadium just 10 minutes away. How to reach Spaces Newbury Street. Take T's Green line B-, C- or D-Branch to Hynes Convention Center. Take the 1 or C1 bus route. Spaces Newbury Street can also be reached by foot from the Yawkley and Back Bay stations. Reach us from Boston-Logan international airport by: MA-1A S to MA-3N. Take the Massachusetts 3 N exit from MA-1A S. Continue onto MA-3NFollow MA-28 S and Storrow Dr to Charlesgate W.